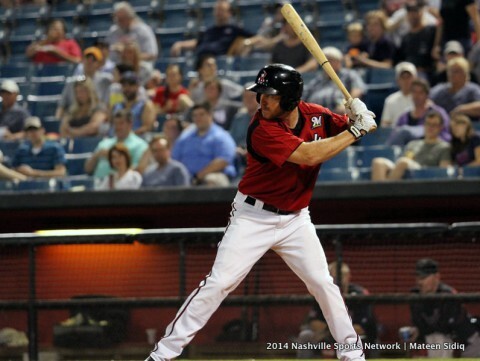 Round Rock, TX – Sean Halton, Jeremy Hermida, and Hunter Morris each homered to power the Nashville Sounds to a 13-6 victory over the Round Rock Express in their season finale on Monday afternoon at The Dell Diamond. Nashville (77-67), which gained a split of the season-ending six-game series against Round Rock, finished the year with the 23rd winning campaign in the franchise’s 37-year history. 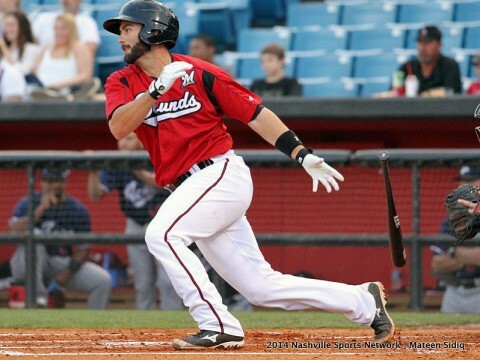 The Sounds spent 100 of the 152 days of the 2014 PCL season in first place. 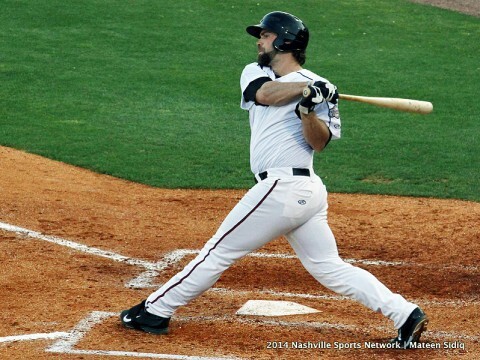 Nashville, TN – Despite Taylor Jungmann’s fourth straight quality start, the Nashville Sounds (74-63) could not find their offensive stride in a 2-0 loss to the Sacramento River Cats (77-61) at Greer Stadium on Tuesday night. Jungmann (8-6), who took a hard-luck loss, allowed just two runs in seven innings of work on six hits while also striking out six. The outing brought his ERA for August to a miniscule mark of 1.80 in five starts. 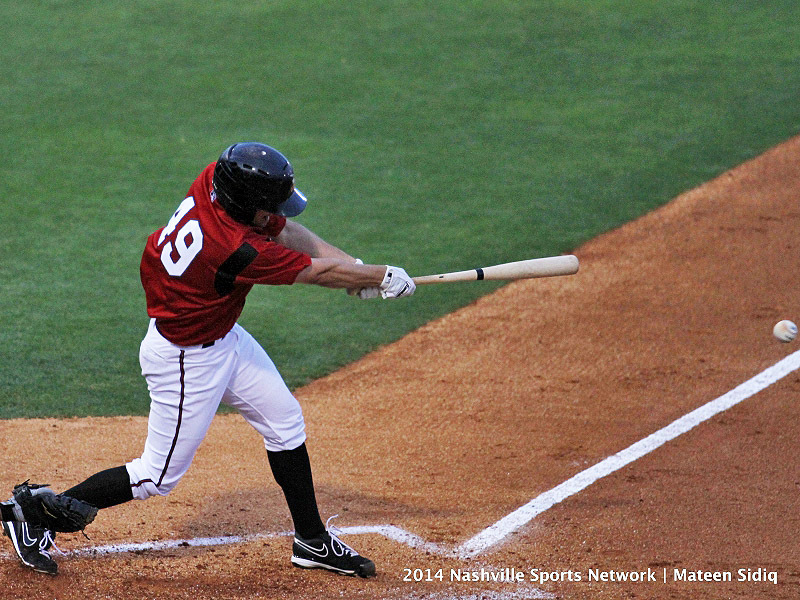 Nashville Sounds go cold in 2-0 loss to River Cats. Nashville, TN – A tidy start from pitcher Jay Jackson was not enough for the Nashville Sounds (72-61), who fell to the Fresno Grizzlies 3-0 at Greer Stadium on Friday night in front of 8,014 fans. Jackson (0-3) rebounded from a pair of rocky outings by allowing just one run in five innings on three hits while striking out six. 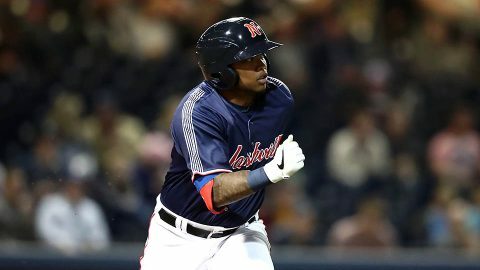 He exited the game after issuing a leadoff walk to begin the top of the sixth, which would come around to score after Jose De La Torre allowed an RBI single to Jarrett Parker. 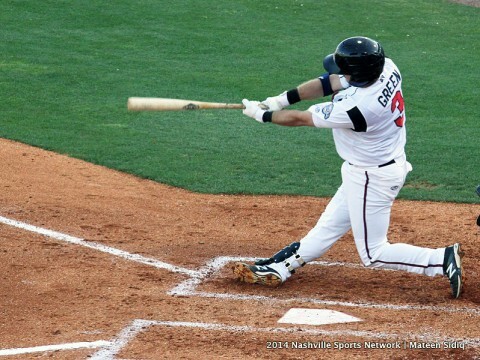 Nashville, TN – The Nashville Sounds (72-60) split their doubleheader with the Fresno Grizzlies on Thursday evening at Greer Stadium, dropping game one 8-4 and winning the nightcap 7-0. 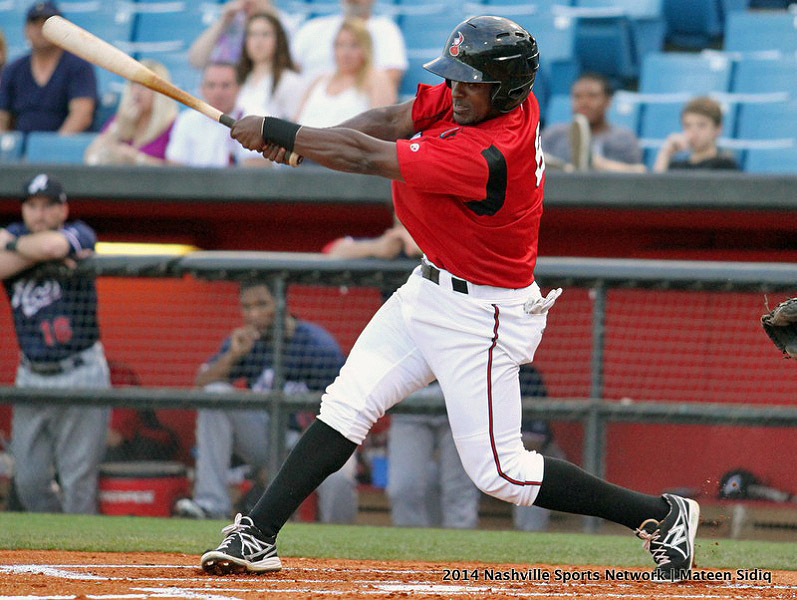 The 8-4 defeat in the opener marked the first time in nine contests that Nashville had lost in doubleheader action at Greer this season. Fresno left fielder Juan Perez (3-for-3) spotted the visitors a 1-0 lead with a one-out solo homer off Ariel Pena in the top of the first inning, the outfielder’s seventh big fly of the season. 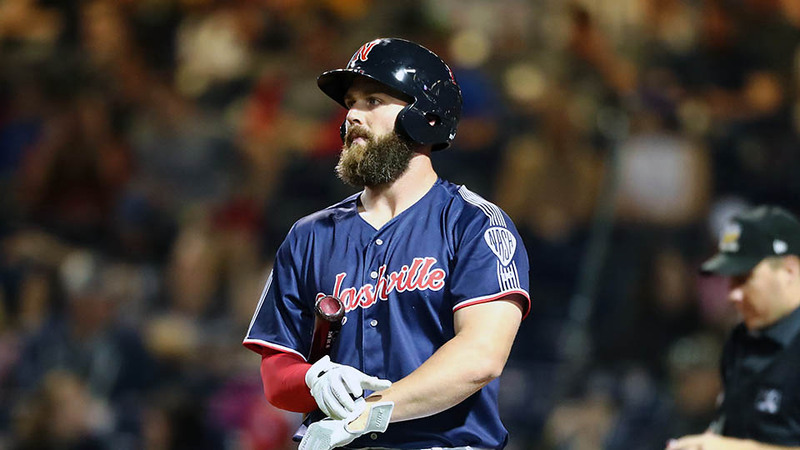 Albuquerque, N.M – Despite achieving double-digit hits for the second consecutive game, the Nashville Sounds (69-59) could not muster enough runs in a 4-2 defeat to the Albuquerque Isotopes Sunday afternoon at Isotopes Park. Eight different Sounds recorded hits in the contest including outfielder Logan Schafer, who extended his hitting streak to 14 games with a single in the top of the third. He finished the game going 2-for-5 and is hitting .362 during his current streak. Albuquerque, NM – The Nashville Sounds (69-58) rattled off 17 hits in Saturday night’s series opener at Isotopes Park to defeat the Albuquerque Isotopes, 8-3. The win, paired with Memphis’ win over El Paso, keeps Nashville tied with the Redbirds for first place in the division with 17 games to go. 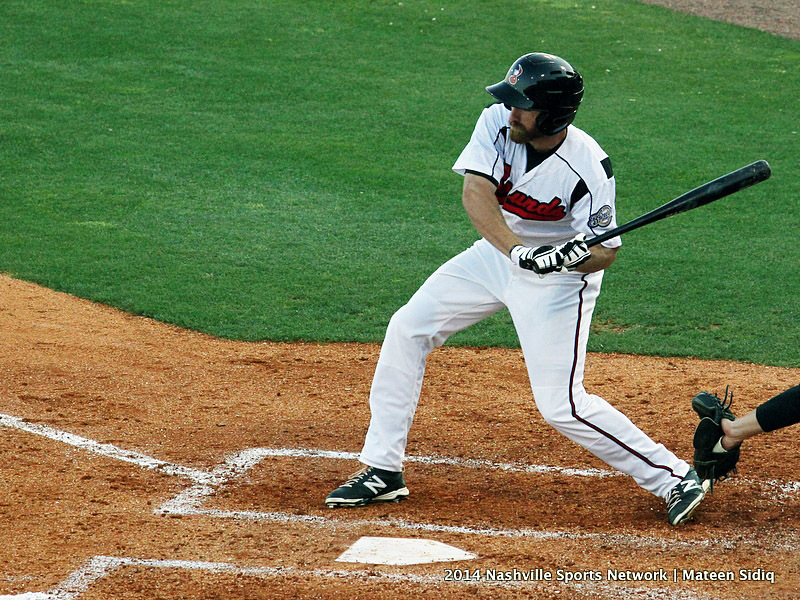 Nashville jumped out to an early 4-0 lead in the first inning on five consecutive singles off of Isotopes starting pitcher Zach Lee (7-11). 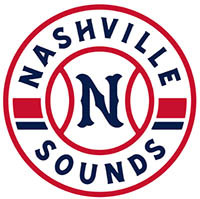 Nashville, TN – Monday night’s game at Greer Stadium, which was scheduled to be the final game of a five-game series between the first-place Nashville Sounds (66-56) and the Round Rock Express (61-61) has been postponed due to unplayable field conditions. 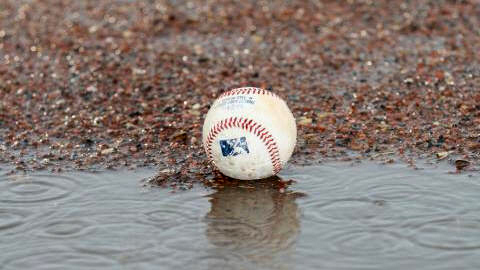 The outing has been postponed and will be rescheduled as a part of a doubleheader at The Dell Diamond during the Sounds’ final series against the Express at Round Rock. The date of the game has yet to be determined, though the series will run from Thursday, August 28th to Monday, September 1st.